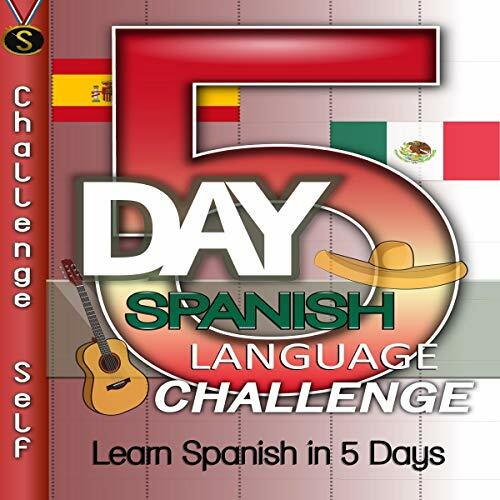 Showing results by author "Challenge Self"
If you are looking for a simple way to learn Spanish in only a few days, our 5-Day Spanish Language Challenge will set you on your path to success. It will give you the essential information about many things in the Spanish language. You’ll learn about the alphabet, phonetics, verbs, and much more. Best of all, it’s very easy to understand and even tells you how to use Spanish in real life. 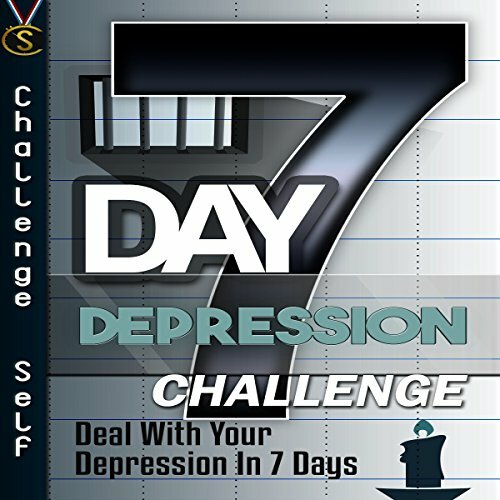 Depression isn't easy to deal with and affects roughly 7 percent of adults in the US - about 15 million people. The psychological nature of it makes it an ailment that is seldom treated and discussed; many don't have the means or the desire to seek professional assistance for depression. The human brain is a miraculous machine and the best computer that you will ever find. 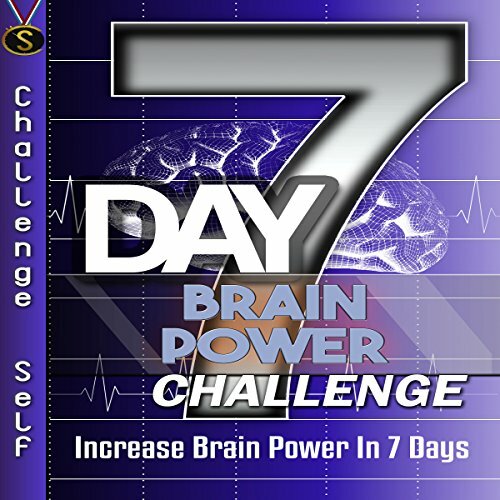 Every day your brain is challenged in ways you don't consider. Whether it's trying to remember a friend's phone number, trying to finish a report for work or school, or handling issues with other people, you rely on your brain to help you with your reasoning and creative problem-solving abilities. 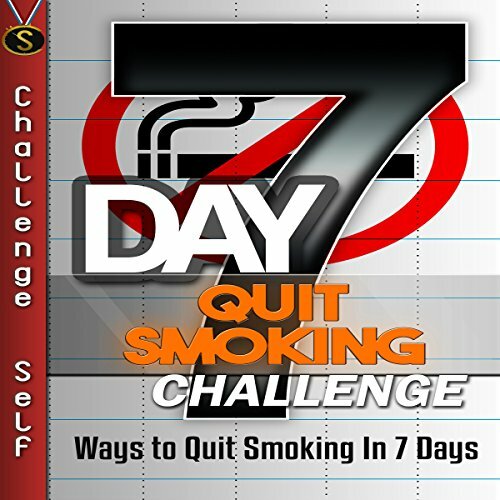 By simply following a set of challenges, 7-Day Quit Smoking Challenge can help any smoker looking to quit - in just one week, as the title suggests. Moreover, it won't overwhelm you; the aforementioned practices found in each day take only minutes to perform. 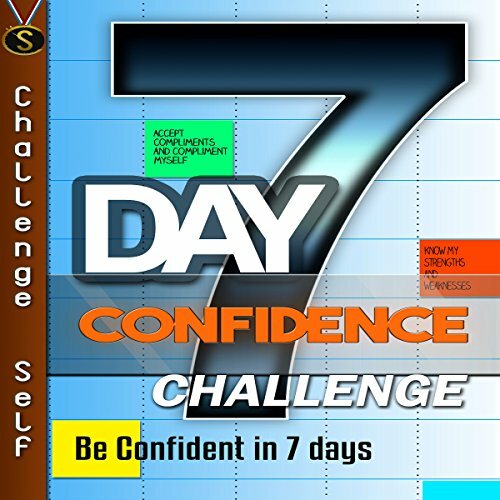 Using a series of well-thought and researched daily tasks, 7-Day Confidence Challenge invigorates listeners to entertain an entirely new style of thinking, feeling, being - and confidence. Easy-to-follow and quick-to-perform, these tasks are far from rushed; although they require just an hour or so of effort per day, the results will be felt - and seen - immediately. Even if you are not sick, toxins are keeping you from feeling as energetic and looking as good as you could - and that's where detoxification comes in. 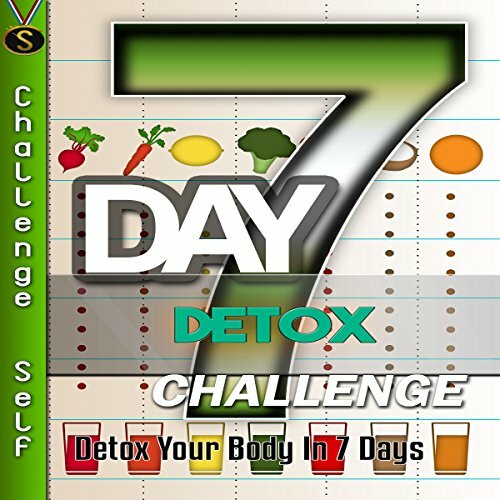 Detox is a process that accelerates the body's natural cleansing functions by amplifying the effects of a healthy diet. 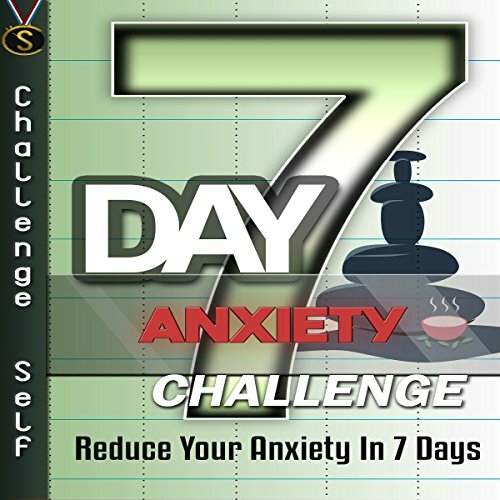 After the detox, continuing a healthy diet will prolong the benefits you jump-started from your internal purification. Weight loss seems simple at the outset, but the reality of the process is that it's much more difficult than many expect. 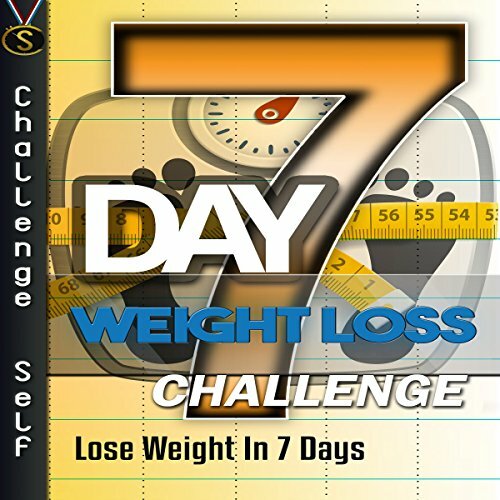 Anyone can be on a low-calorie streak only to blow things with unhealthy food, at any point of the process. This difficulty is admittedly daunting - one off day can ruin several other days of hard work.